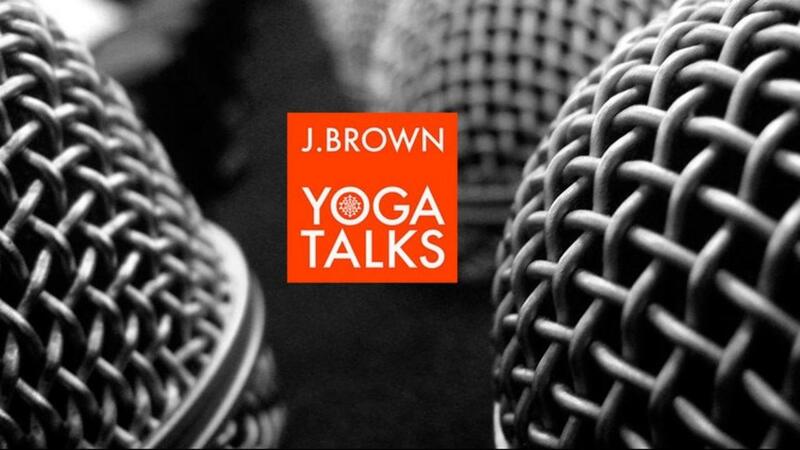 In this wide-ranging long form interview with prominent yoga teacher and podcaster, J. Brown, the two discuss Seth's personal background, journey into yoga, and pursuing a PhD at Harvard. 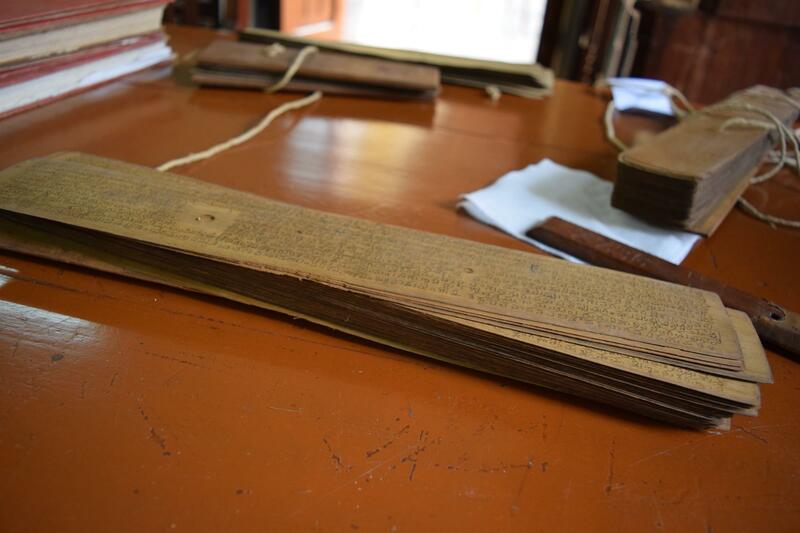 In the second half J. and Seth get into some issues regarding the history and interpretation of yoga philosophy, Patañjali's Yogasūtras, the practice of yoga philology, scholarship and practice, and much more!